Because every patient is unique, Dr. Julia DiPierdomenico will take the necessary time to fully understand you when considering treatment options. 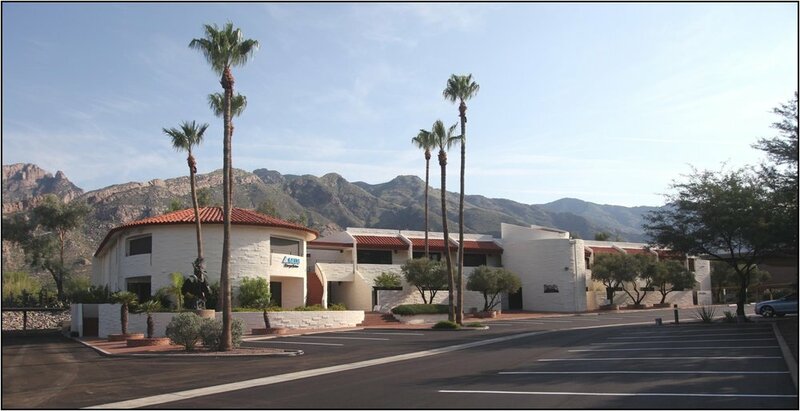 As an experienced Tucson psychiatrist, Dr. Julia DiPierdomenico sincerely cares for her patients and takes the required time to develop a comprehensive treatment plan with you. With this in mind, Dr. DiPierdomenico will spend 90 minutes with new patients, and 30 to 60 minutes with established patients. Consequently, Dr. DiPierdomenico has decided to practice without the confinement from medical insurance companies as an out of network provider. She is currently accepting new patients. Dr. DiPierdomenico primarily treats adult patients, but she has experience with a wide range of child psychiatric disorders as well. In her Tucson psychiatry practice, patients will have access to the following services. Dr. DiPierdomenico has treated patients with a number of different psychiatric disorders. She has researched the medical value of decision making and intelligent information processing. Additionally, she has done research investigating the physiological effects of neurotransmitters and their receptors in the brain and ways in which adverse drug events are detected by physicians.